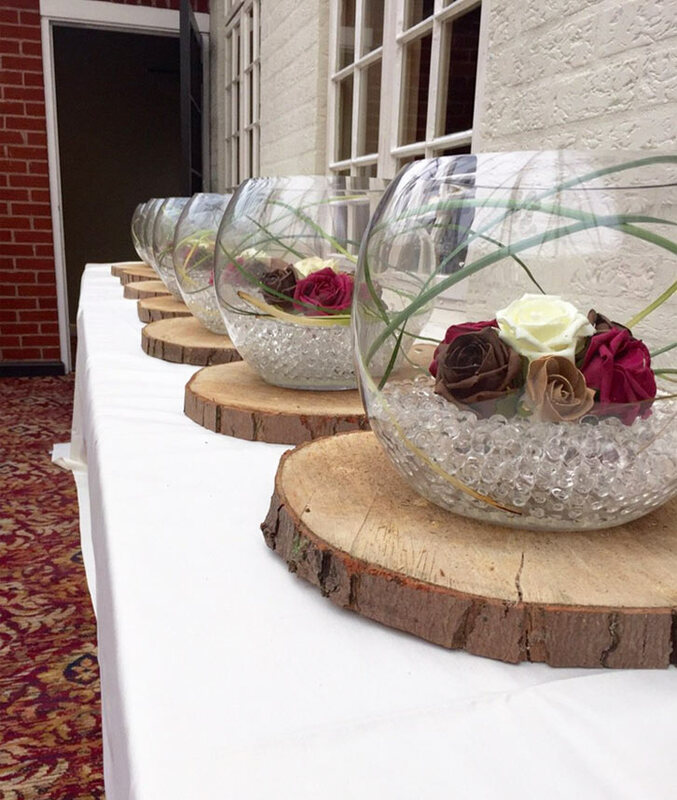 Available in a variety of sizes our glass fishbowl table decorations are a versatile solution to give your wedding a creative and personal touch. 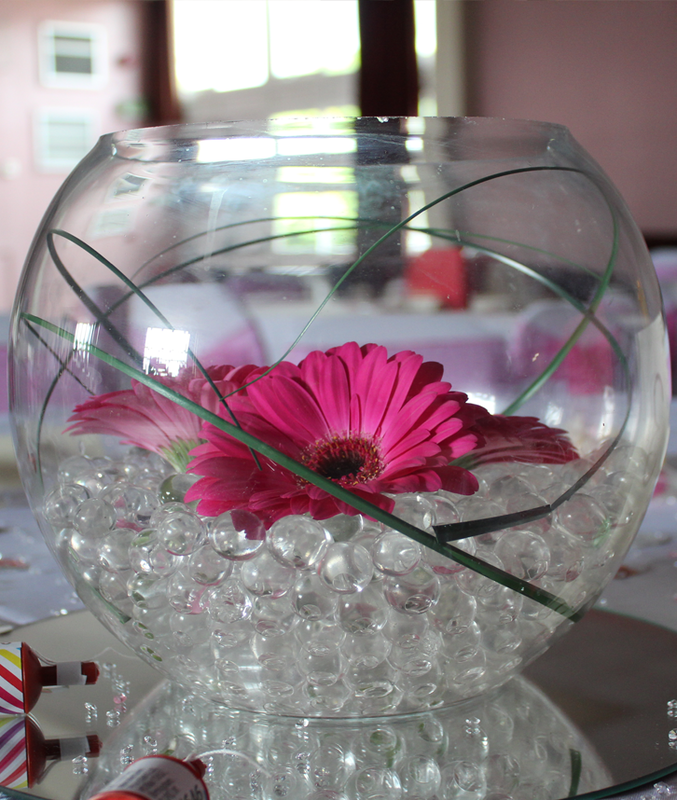 All of our fishbowls are handmade and can hold anything from gel bead fillings, LED lights, real and artificial flowers to tea lights, feathers and much more! 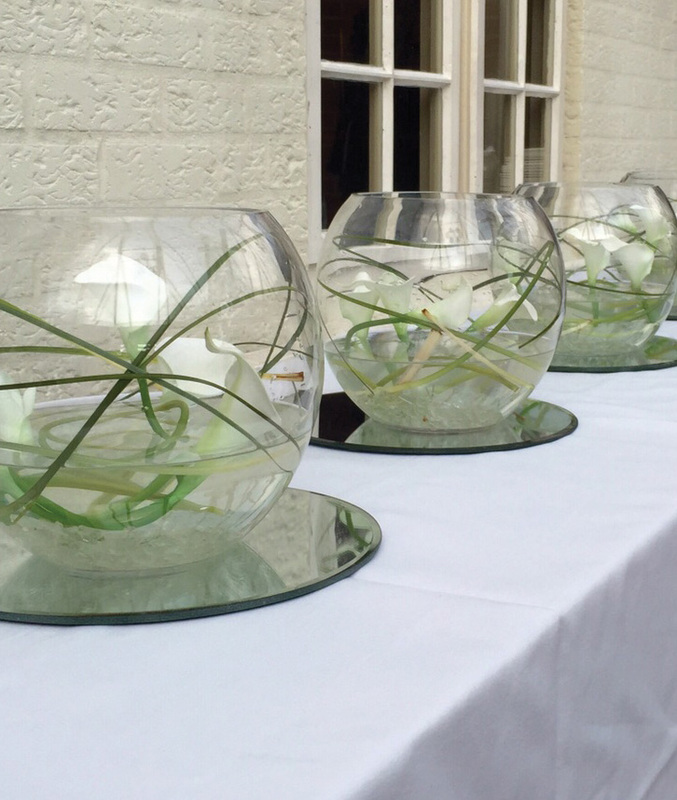 They make the perfect centrepiece for smaller tables, ideal for a more delicate and romantic themed Wedding. Some of our customers prefer to have these placed directly in the centre of a table with a coloured table runner underneath or to add a more glamorous touch, a mirrored plate can be placed underneath to reflect the party lights and atmosphere. For a more romantic feel our chunky rustic wooden log discs are a common alternative. 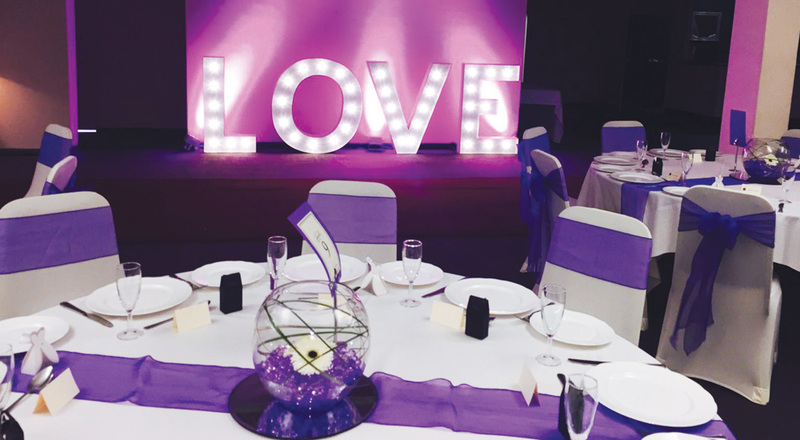 Our table decorations are designed to co-ordinate with your chosen colour scheme or theme and our team are here to help cater for all of your ideas to help make your big day personal and memorable to you.